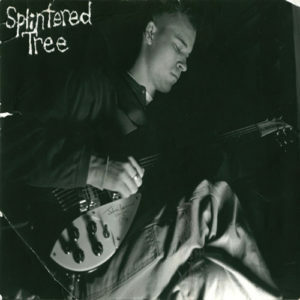 Splintered Tree is the singer/songwriter persona of Daniel Lippincott which eventually transformed into also being the name of this record label. Born and raised in the mid-west, educated on the East Coast, and now flourishing on the California coasts for nearly 20 years, Splintered Tree is an artist who nurtures an ever growing, branching collection of diverse influences and musical styles. 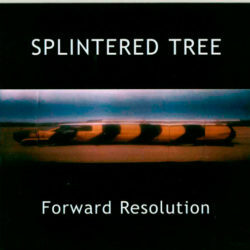 The 2000 release of “Forward Resolution” marked the first fully produced studio effort for Splintered Tree and has all the quirky beauty of a first in each song. Created in the tradition of the home studio, nearly a year was spent refining the sound and the overall result documents all the time spent well. Contemporary and musical brother, Marwan Kanafani, teamed up to produce this living room work of art. Influences of folk music’s politics and melody, modern rock’s production innovations and edginess, jazz and soul’s lyrical realness all come together at various stages to shift the listener easily from one sound and mood to the next. 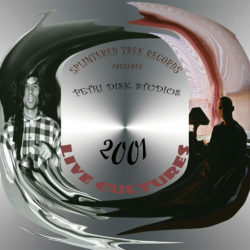 Splintered Tree now records in his own home facility called Petri Disk Studios and has subsequently released a 2nd album, ‘Return to Roots’ under the Splintered Tree moniker after a 10 year hiatus spent writing, recording, and producing much of the music that now appears in the Splintered Tree Records discography. 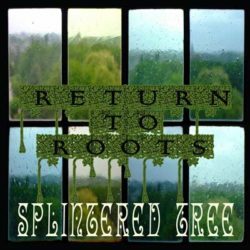 ‘Return to Roots’ is just that, a collection of stripped down simple songs that came into being while traveling one summer and it basically represents a musical travel diary with most of the songs including background noises from the locations where recording happened adding an excellence ambiance and feel to the music. The recordings are 1-mic, Lo-Fidelity, intimate portraits of a musician interpreting his own songs and the much-loved works of his musical inspirations.